The most effective remedy for dark circles is Cucumber. Cut a fresh cucumber into thick slices and keep them in the refrigerator for half an hour. 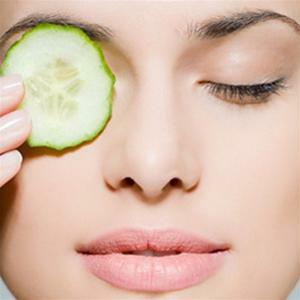 Now put the cucumber slices over your eyes & especially in the affected skin area & relax for about 10 – 15 minutes. Finally wash the area with plain water. Follow this remedy twice or trice a day for a few weeks to reduce the dark circles. The another effective remedy for dark circles is Potato. Take a chilled potato and grate it to extract its juice. Now soak a cotton ball in the potato juice and place it on to your closed eyes. Make sure the juice covers the dark circles under your eyes as well as the eyelids. Now relax for 10 – 15 minutes and finally wash the area properly with cool water and apply a cream. Follow this remedy twice or trice a day for a few weeks to reduce the dark circles. 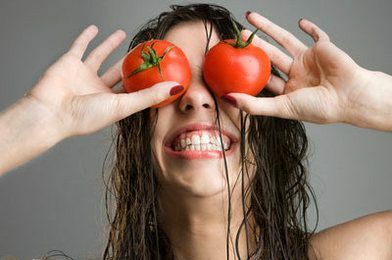 Tomato is also another most effective remedy for dark circles. Take a teaspoon of tomato juice and mix it with a teaspoon of lemon juice. Apply this mixture on the dark circles in a very gentle manner. Now relax for 10 – 15 minutes and finally wash the area properly with clean water. Follow this remedy twice or trice a day for a few weeks to reduce the dark circles. You can also drink a glass of tomato juice with some mint leaves, lemon juice and salt to rid of dark circles. 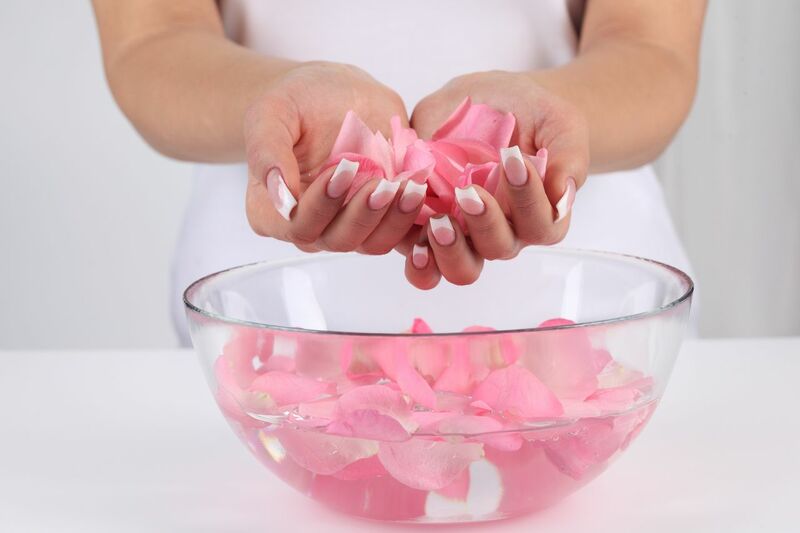 To get quick rid of dark circles you can take help of rose water. Dip a cotton ball in rose water & put these soaked cotton ball on your closed eye lids for about 10 – 15 minutes. It cools your eyes and helps in removing dark pigmentation. Follow this remedy twice or trice a day for a few weeks to reduce the dark circles. Almond Oil is another useful home remedy for dark circles under eyes. 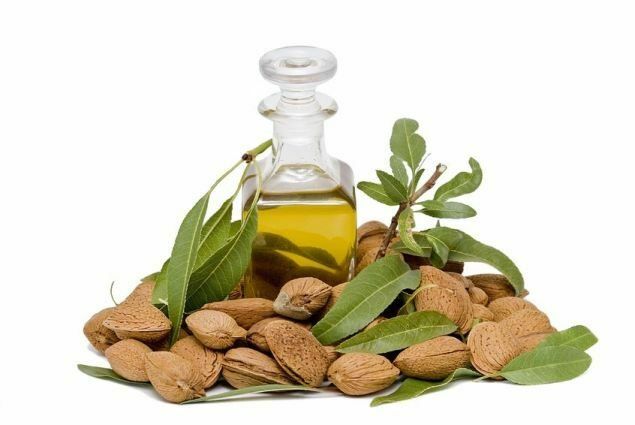 Take a little almond oil and apply it over the dark circles before going to bed and gently massage it. Leave it overnight and wash it off with cold water the next morning. Follow this remedy daily until the dark circles under the eyes disappear almost entirely. Lemon Juice is another useful home remedy for dark circles under eyes. Dip a cotton ball in lemon water & apply this around your eyes. Now relax for 10 – 15 minutes and finally wash the area properly with clean water. For more effective & fast result you can also make a thick paste by mixing one tablespoon of lemon juice in two tablespoon of tomato puree, a pinch of gram flour and turmeric powder. Apply this thick paste around your eyes for 15 – 20 minutes and finally wash the area properly with clean water. Repeat this process twice or thrice a week. Apple is another useful home remedy to remove dark circles in a natural way. 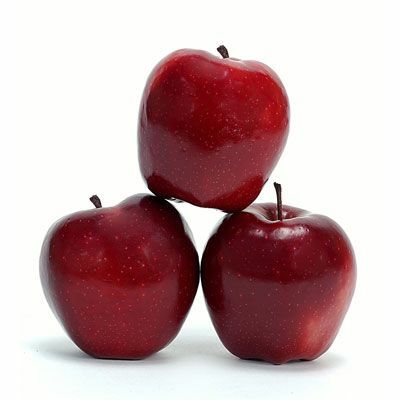 Take a ripe apple and cut it into thick pieces. 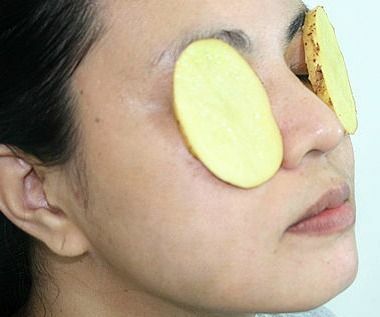 Put the apple slices under your eyes and leave it for about half an hour. Finally wash the area with cold water and apply some cream. For more effective & fast result you can also make a thick paste of boiled green apple and then apply it under your eyes and after half an hour rinse with lukewarm water. Follow this remedy daily until the dark circles under the eyes disappear almost entirely. Mint Leaves is one of the effective home remedy to remove dark circles in a natural manner. 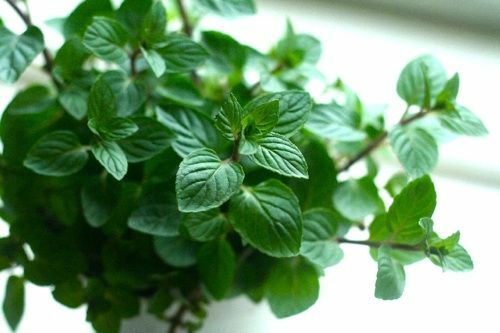 Crush some fresh mint leaves and apply them around the eyes. Now relax for 10 – 15 minutes and finally wash the area properly with clean water. Doing this will also provide a cooling effect on tired eyes. For more effective & fast result you can add mint leaves paste to tomato juice and then apply this paste on the dark circles. Allow it to sit for a few minutes and then rinse the area properly with cold water. Follow this remedy daily until the dark circles under the eyes disappear almost entirely. 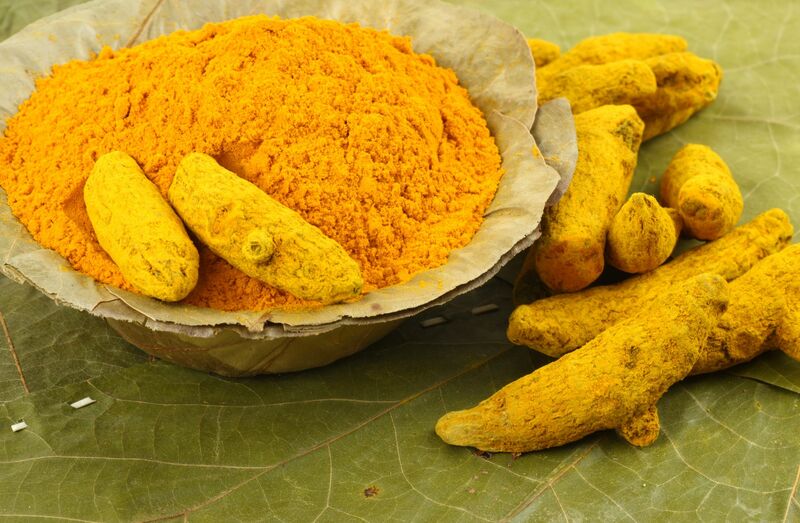 Turmeric is another useful home remedy to remove dark circles in a natural manner. Take a pinch of turmeric powder and mix it with few teaspoons of fresh pineapple juice to make a thick paste. Apply this paste to the affected area and allow it to stay for about 10 – 15 minutes. Now wipe it away with a soft damp cloth. Follow this remedy daily until the dark circles under the eyes disappear almost entirely. 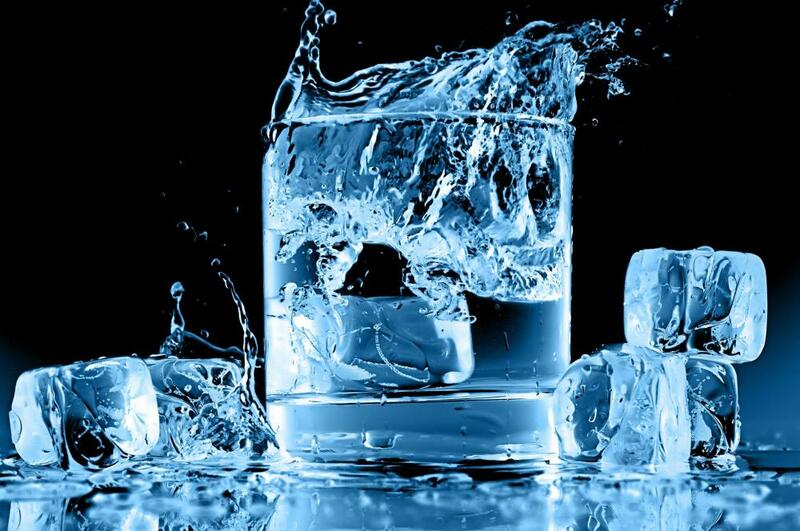 Among all, using of Cold Water is the best home remedy to reduce eye puffiness and dark circles. Take a washcloth soaked in cold water or cold milk and put it directly over your closed eye lids for several minutes. For more effective & fast result, you can also wrap a few ice cubes in a soft napkin and place it under your eyes. Apart of all these a good diet & a good sleep also play an important role in removing these dark circles. The above mentioned remedies are highly effective in getting rid of awful marks around your eyes and will also prevent its occurrence in the future. However if you do not get positive results within a week or two, it is advisable to consult your doctor. Hey, love your post! Really helpful for me. Especially I will now try rose water for this. Thanks a lot for this lovely post!